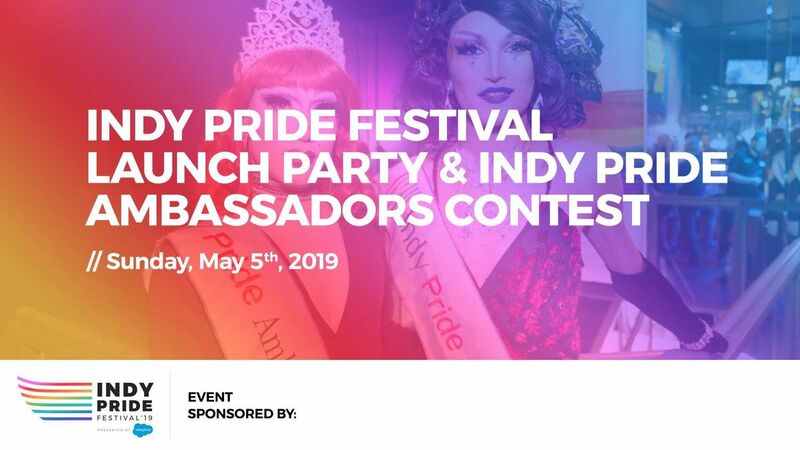 Join us as we announce our Pride month related festivities beginning at our Indy Pride Festival Launch Party, followed by Indy Pride Ambassador’s contest. Grab a drink and hear about the exciting events planned for our community during May and June as we celebrate Pride! The Indy Pride Ambassadors contest has had a long and prosperous legacy. Originally this was a competition to name a Miss Hoosier 250, a queen to represent the annual pride tricycle race. This contest has since held the names Miss Circle City IN Pride, Circle City IN Pride Ambassadors, and is now named Indy Pride Ambassadors. Due to the increasing acceptance of different gender identities and drag performance styles, in 2017 the binary pageant system was dropped and we shifted to become one of the only non-binary drag pageants in the country. 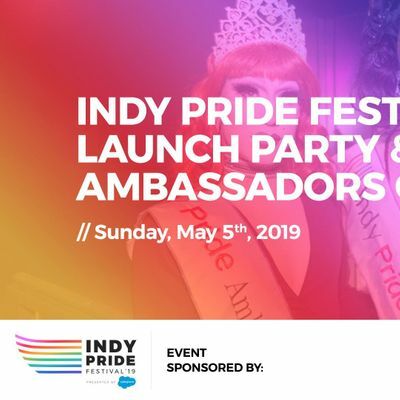 Boy Gorge and Ryne Stone were our incredible Indy Pride Ambassadors for 2018, and we are excited to see the talent that comes from our community in 2019! This event is absolutely free to attend! Use the "Register" button to get the details on your calendar and to receive helpful information about the event. You can also support Indy Pride here with an optional donation. We look forward to seeing you in May. Link for participants to register coming soon.